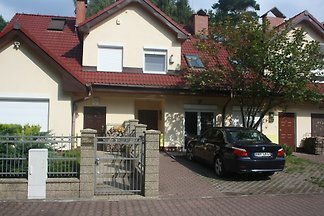 We are eager to make your holiday as pleasant as possible and provide for yearly rent a house for a family of 6 at. 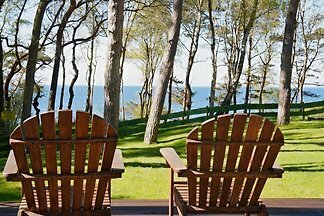 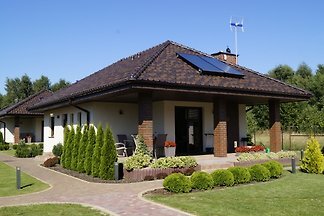 The house for rest and relaxation - in every season! 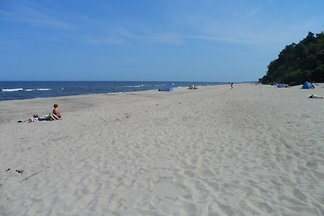 If you are looking for peace and relaxation and also want to live near the beach, you are in the right place! 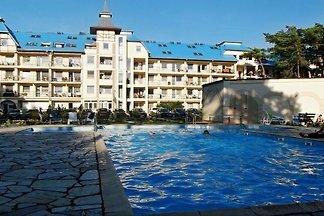 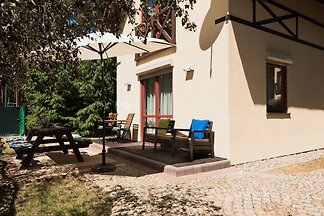 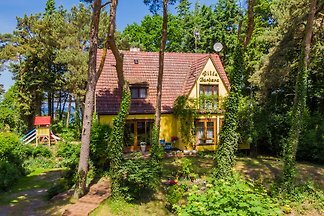 from 5 3 holiday homes & accommodations in Łukęcin were rated with an average of 4.8 out of 5 stars ! 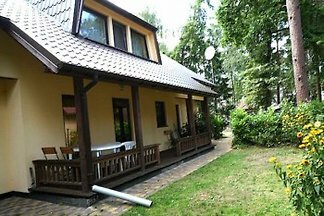 Rent successfully your holiday flat or holiday home in Łukęcin in only 20 minutes !